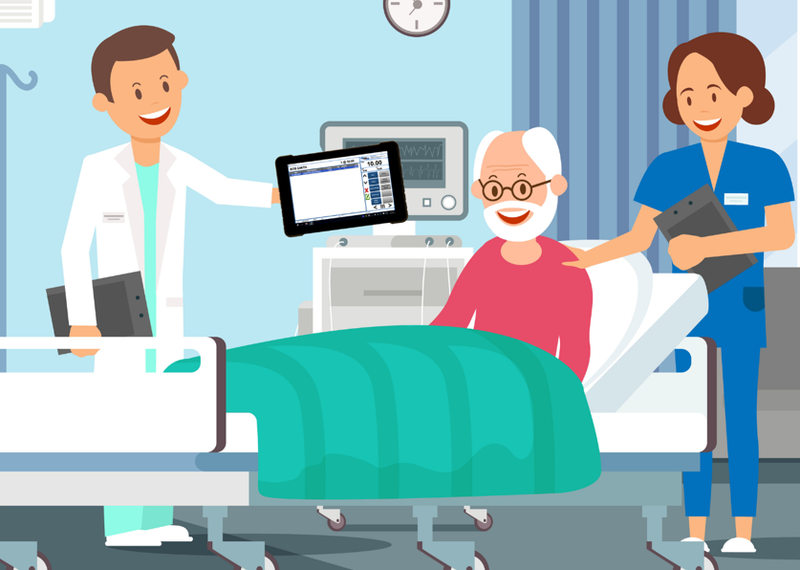 How Will You Achieve Your Hospital Meds-to-Beds program goals this year? Is a Meds-to-Beds bedside discharge program on your to-do list for 2019? For many organizations, implementing Meds-to-Beds will be high on the priority list this year as they strive to reduce re-admittance rates, increase patient compliance and satisfaction, and even boost outpatient pharmacy sales. For many years, our EvolutionPOS and our EvolutionPOSV2 tablet have set the stage for Meds-to-Beds programs in organizations across the country. We've been happy to be able to help with so many different Meds-to-Beds Implementations. But we've also learned that every implementation comes with its own unique set of challenges. 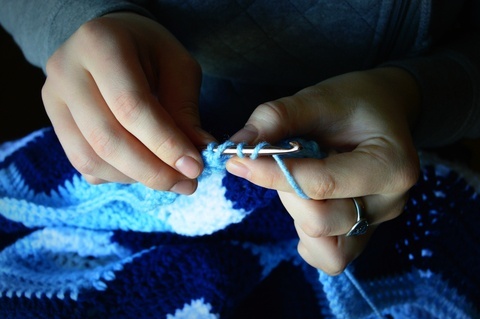 Every organization operates just a little differently and for some, there are barriers to Meds-to-Beds implementation that might be a little bit difficult to surpass. In 2011, pharmacy point-of-sale looked a bit different. There were lots of different options for software functionality, but the general footprint for all systems was pretty much the same. PC, monitor, receipt printer, barcode scanner, signature pad, cash drawer, fingerprint reader and maybe a customer display thrown in. If you wanted to shrink down the footprint or do something different, an all in one system was used to eliminate some of the hardware needs. New Years is generally a time of resolutions and fresh starts. A time for stifling bad habits and creating better ones. It's a really nice concept but we also know that wiping the slate clean isn't reality. And would we really want to even if we could? 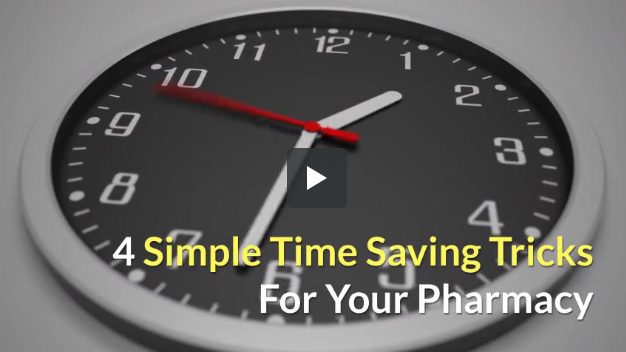 Hopefully in the last year, you saw some successes and positive changes in your pharmacy business. But you might have also hit a few hurdles, had a few false starts or even hit a brick wall or two. And that's okay. Those failures (and successes) are all just history and that it's time to learn from and use as you move forward. 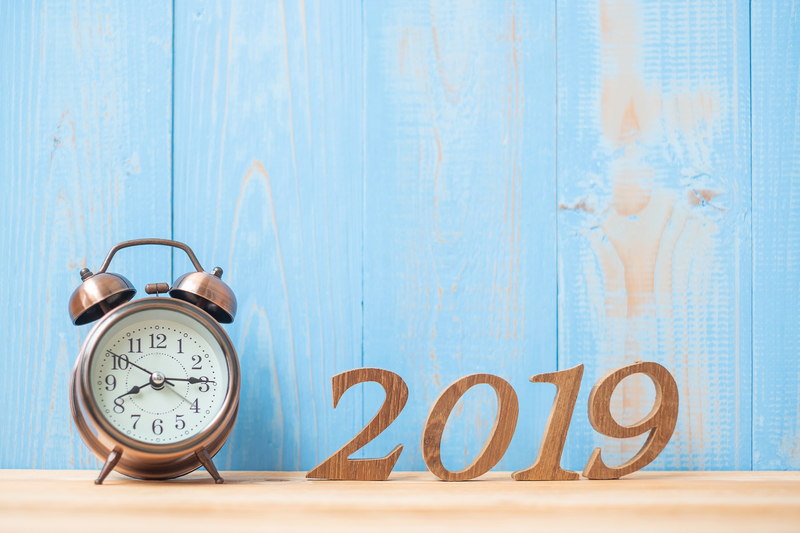 So how do you put together the ideas you have for the future and all of your business history to create a cohesive business plan for 2019 filled with achievable goals? It's not a simple question but you might be surprised at just how simple finding the answers can be with the right point-of-sale data. 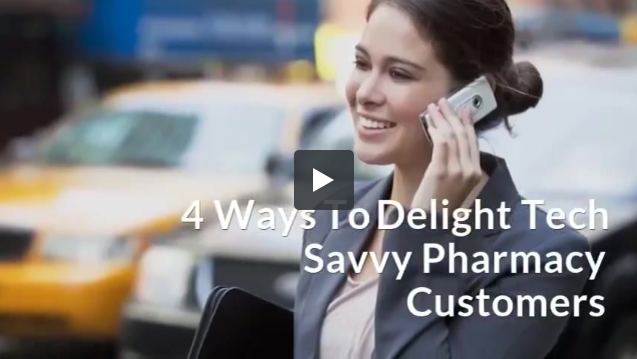 How do You Manage Patient Safety, Patient Outcomes and Customer Satisfaction in your Pharmacy? A focus on patient outcomes, safety and overall customer satisfaction dominates the world of pharmacies. 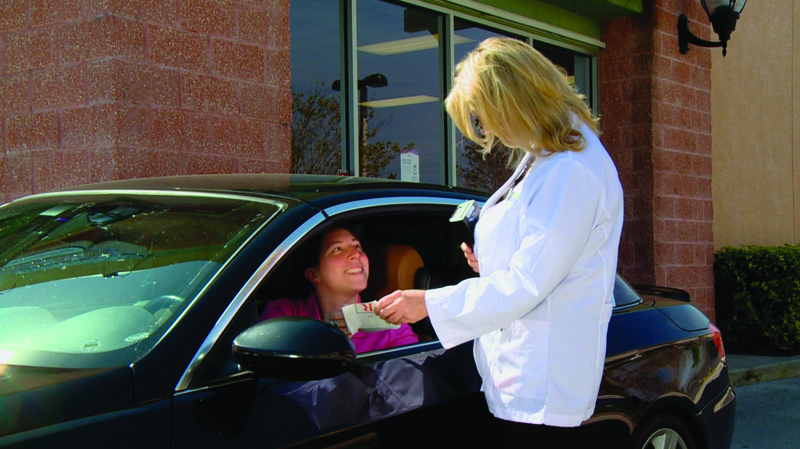 Big or small, retail or outpatient, these are key factors that concern every pharmacist we talk with here at RMS. While all these factors are related, they require different approaches, and checking all the boxes for every transaction isn't always easy. No matter how knowledgeable and well trained your staff is, leaving it up to a human factor leaves for a margin for error. So how do you deal with these concerns? How can you verify that every transaction gets safety checks, make sure that customers have everything they need, and that they are satisfied when they leave the store? 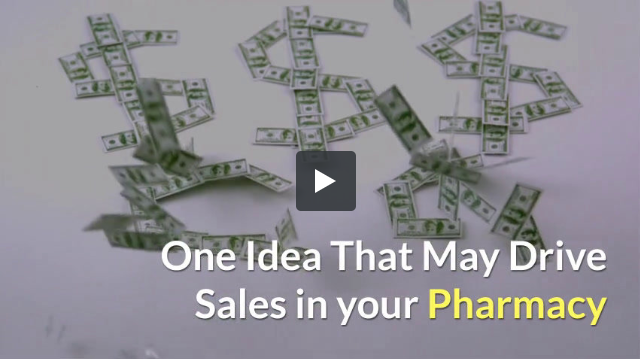 The answer rests with your pharmacy point-of-sale system. It's the last point of contact you'll have with each customer before they walk out the door. Here's how you can make the most of it. When I was in elementary school, I got the chicken-pox. My mother was well prepared with all of the traditional remedies but had determined that the best way for all of us to say sane would be to keep me busy. So instead of yelling at me to stop scratching, she started teaching me how to sew, bribing me with special fabric to make a very pink tote bag to haul my ballet gear to and from class. Ballet didn't last for very long, but my love of sewing grew and eventually became a passion for all things DIY. 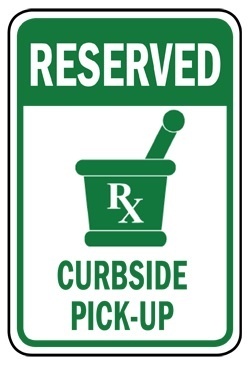 Are You Ready to Implement Curbside Pick-up in Your Pharmacy? A few months ago, I started using curbside pickup service at the grocery store. The first few "pickups" were free so I figured I'd give it a try. It's not like I really hate grocery shopping, but I thought if I could spend one less hour a week listening to different variations of "Mom, can we go home now?" on repeat, it was definitely worth it. It only took a couple of pickups to convince me that this was the way to go when it comes to necessities. It's easy, saves me time, and I actually get home with everything that was on my list. Grocery is just one of the retail verticals adopting curbside pickup. What started at restaurants has now expanded to major retailers like Target and even Home Depot, who has announced a new program where customers can pick up online orders from a convenient locker. If you've thought about curbside pick-up before, but just haven't taken the leap to implement the service, there's no time like the present to get started. If you aren't convinced it's the way to go for your pharmacy, here are some points which may make you reconsider.